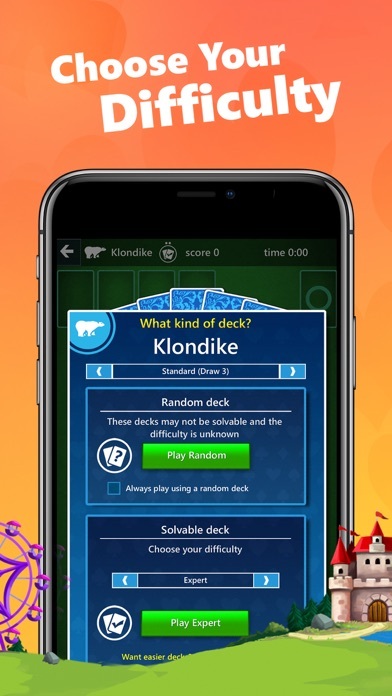 The World's #1 Solitaire game is now on iPhone and iPad! 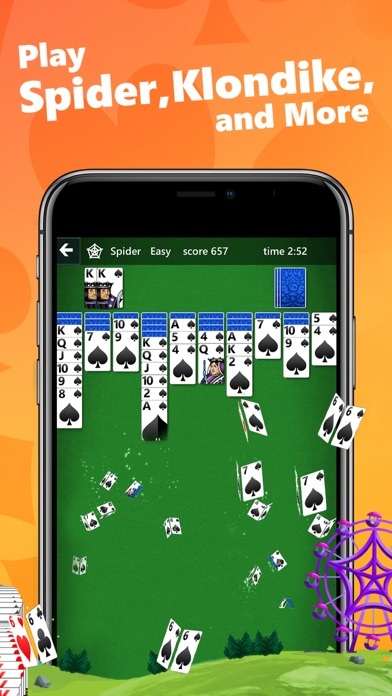 For over 25 years, Microsoft Solitaire Collection remains one of the most played games of all time and is now available FREE for your iPhone or iPad! 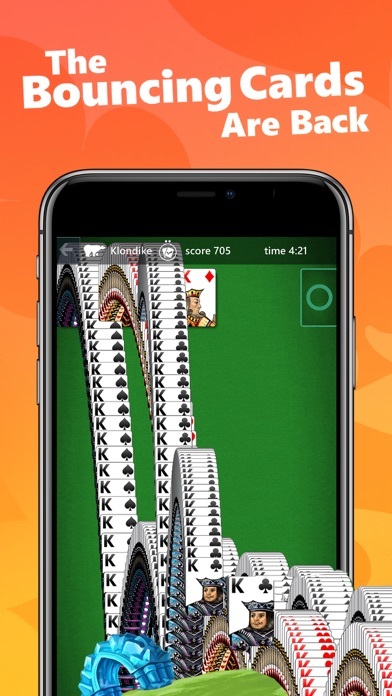 The Microsoft Solitaire Collection offers FIVE of the best Solitaire card games in one app! Eight columns of cards await you. Clear them all with fewest moves possible. 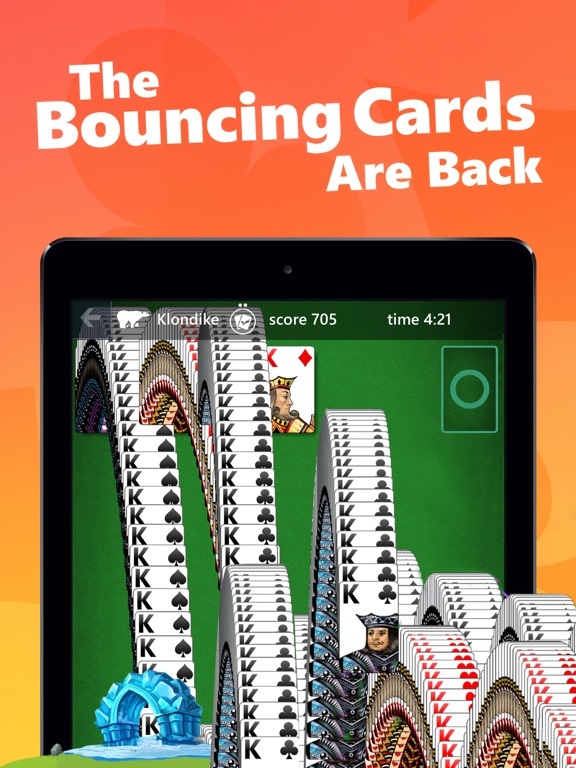 Play single suit or challenge yourself with four suits! 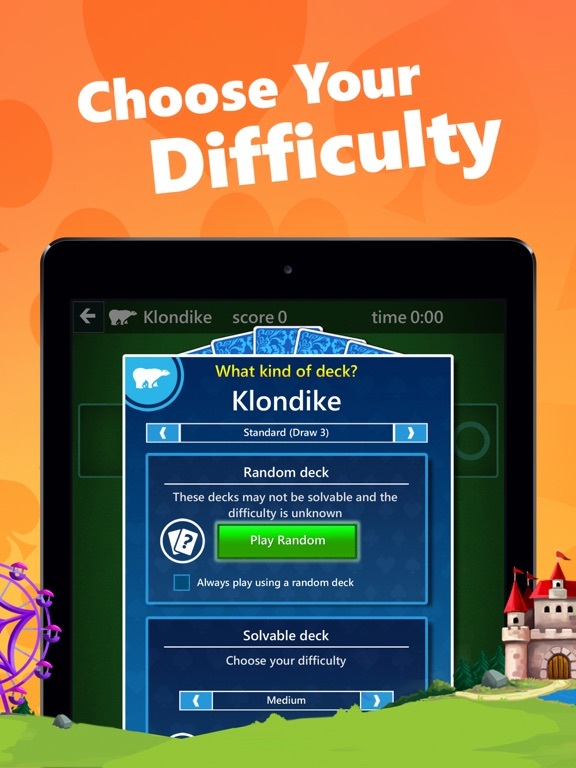 Be strategic and use the four extra cells to move cards around and try to clear all cards from the table. 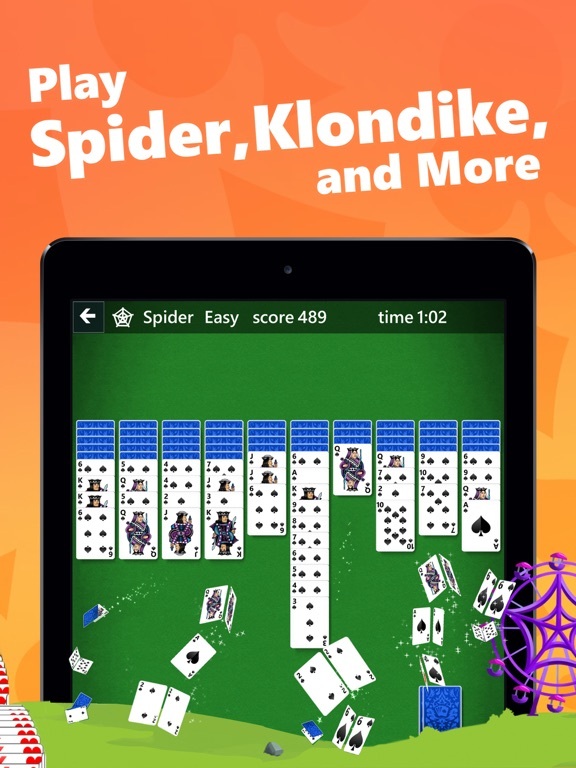 FreeCell rewards players who think several moves ahead. 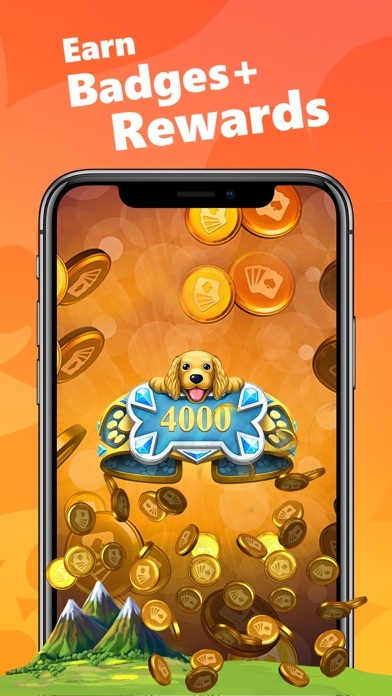 Now featuring many beautiful themes and card backs, from the simplicity of “Classic” to the serenity of an Aquarium that comes to life before you while you play. You can even create custom card backs from your own photos! 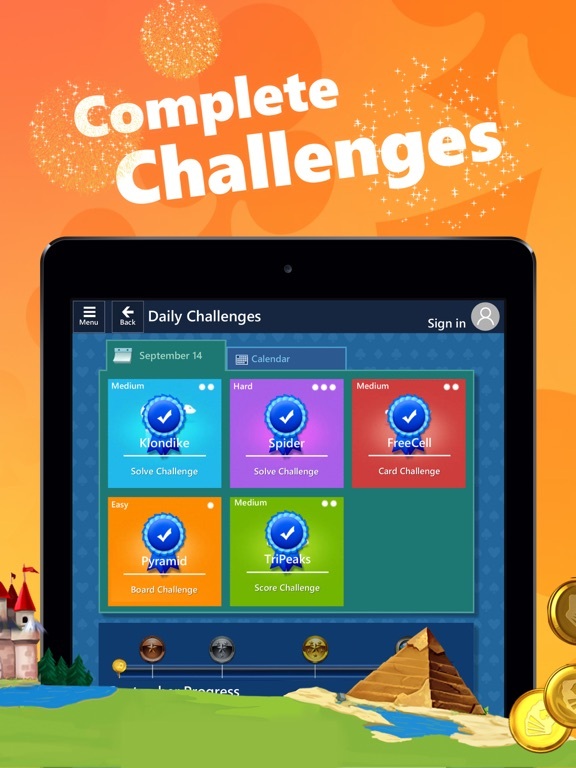 Play with hundreds of thousands of players as you finish challenges and collect bracelets. 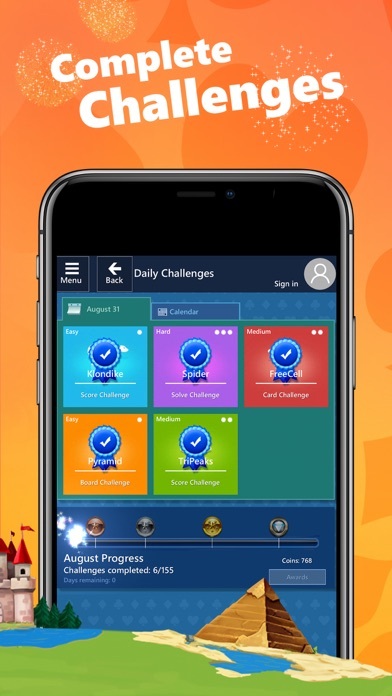 Even more challenges arranged in collections and packs you can unlock by earning stars. 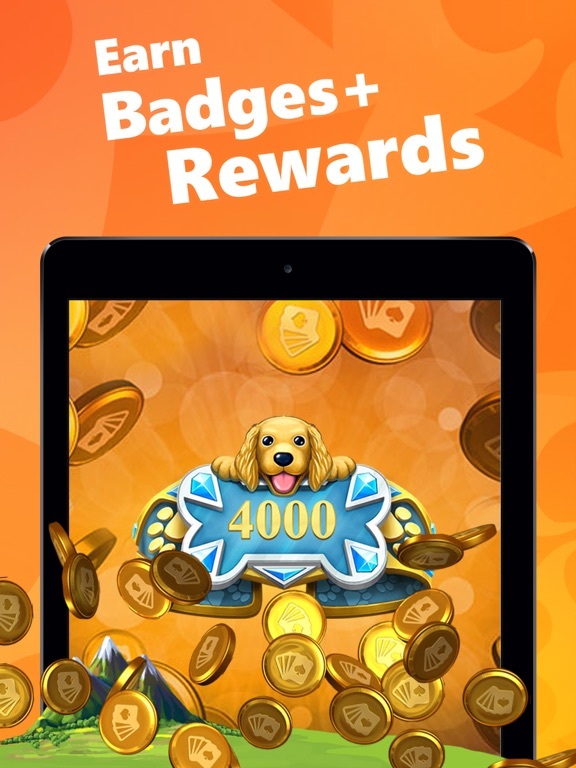 Earn experience points (XP) in all game modes and unlock titles and exclusive card backs! Sign in with your Microsoft account to earn Xbox Live achievements and compete with your friends and family. Continue playing on any Windows 10, iPhone or iPad device because your progress and game data will be saved in the cloud! Payment will be charged to your iTunes Account on confirmation of purchase. Subscription automatically renews monthly or annually depending on the subscription type purchased. Payment will be charged to your iTunes Account within 24-hours prior to the end of the current period ($1.99 monthly, or $9.99 annually, depending on the subscription type purchased). You can turn off auto-renewal by going to your Account Settings after purchase. If auto-renewal is turned off at least 24-hours before the end of the current period, you will not be charged for the next period. All cancellations will take effect at the end of the current period. Fixed an issue where the action bar and challenge goal bars were too small on some devices.